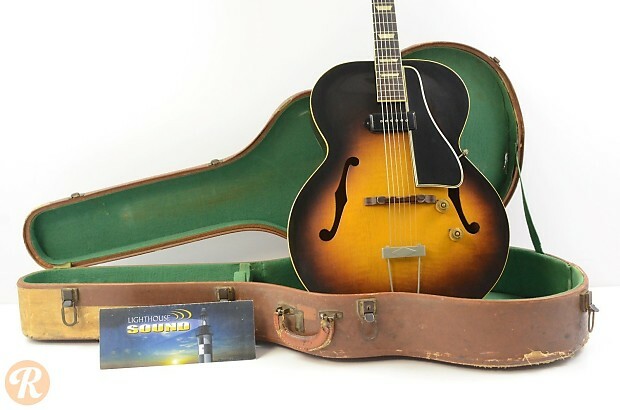 As one of Gibson's first successful Electric Spanish (ES) guitars, the ES-150 was groundbreaking instrument in many ways. 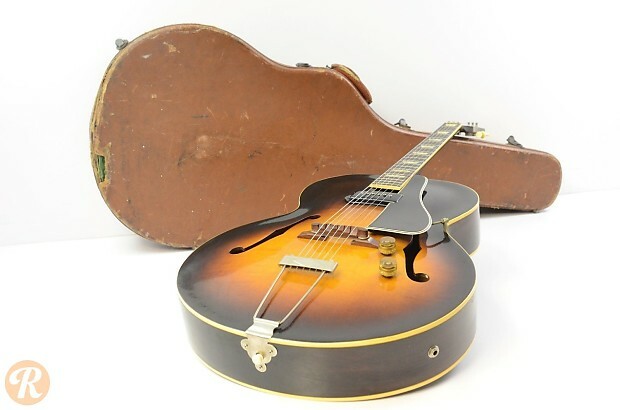 Like many Gibson guitars the ES-150 experienced a stoppage in production during World War II, and was reintroduced in 1946 with a number of changes. 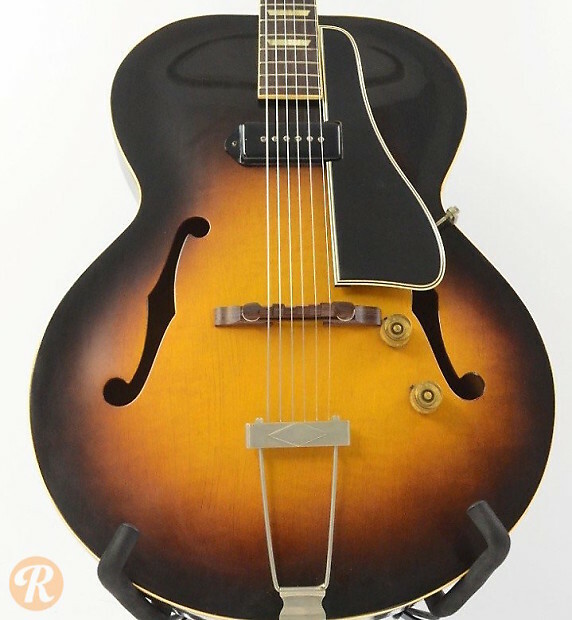 Most notably, the original blade or "Charlie Christian" pickup was replaced with a P-90.